PRAIRIE from Brussels debuted January 2013 with a wonderful dark EP called “I’m So In Love I Almost Forgot I Survived A Disaster”. Electronic music production, instrumental layers and powerful drone energy. 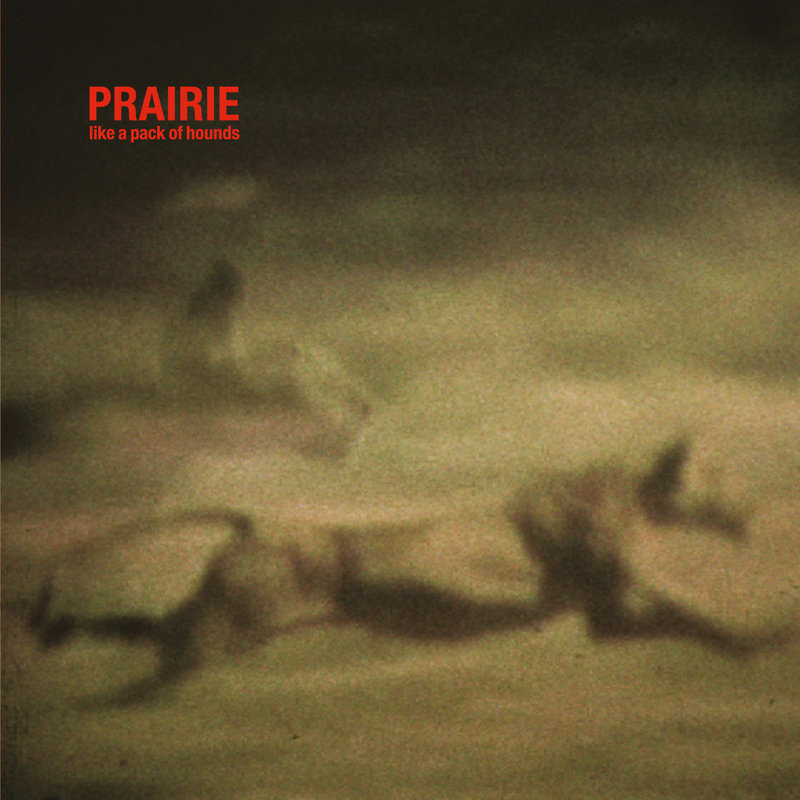 In February 2015 PRAIRIE follows up with a first full length album on Berlin´s Shitkatapult label.”Like a pack of Hounds” contains 9 tracks full of fragile beauty, dangerous sounds and guitars. This music creates a kind of landsoundscapestyle art that really hits and hurts. Tracks like “Elle See” or “Closed for Thirty Midnights” feature crystal vocal performances, one disturbing song sung by french performer LUCILLE CALMEL (“Elle...”) and one very heart touching (“Thirty...”) song, performed by MARC JACOBS himself. With LUCILLE CALMEL a former group called PRAIRIE CALMEL, was touring in independent venues in Benelux. PRAIRIE is a project by MARC JACOBS, born in Netherlands, but living in Brussels since about 20 years. He works as freelancer for the high profile music and art venue BOZAR in Brussels, for the DEEP IN THE WOODS art and nature festival in Belgium and is part of the curator for the BRUSSELS FILM FESTIVAL. You can find all these influences in the work of PRAIRIE. PRAIRIE live is performed by a live trio plus video art. Within the CD and digital edition (download code within vinyl edition) Shitkatapult also releases Prairie’s first EP as Bonus material.